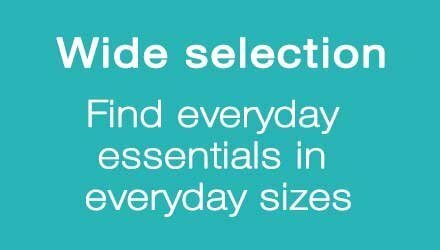 Amazon Pantry 3 Free Sample with Every Order : Shop from Amazon Pantry get 3 Free Sample with every order on Rs. 500 & above. Pantry Free Sample Offer valid only for selected pincodes. 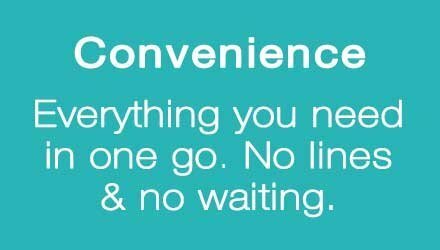 Amazon Pantry valid only for select pincodes in Hyderabad, Guntur, Vijayawada, Bangalore, Mysore, Mumbai, Pune, Delhi, Gurugram, Noida, Ghaziabad and Faridabad only. 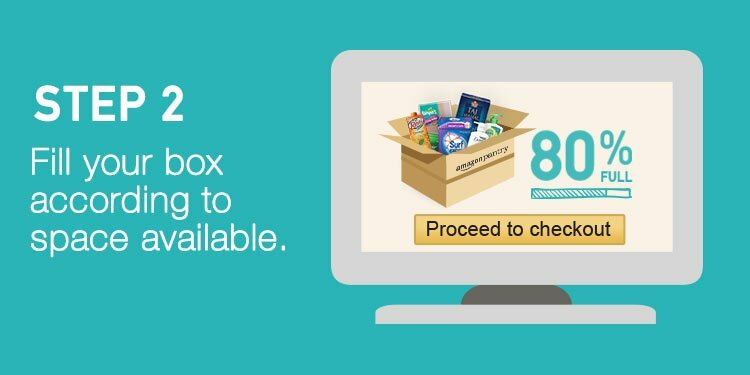 How to get Amazon Pantry Free Sample? 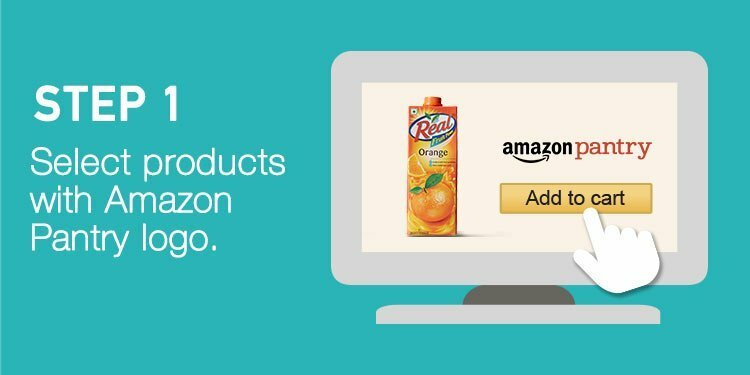 Add at least Rs.500+ items from Amazon Pantry to your cart. In the last step of checkout, the price of the sample will be automatically deducted and hence you will receive it free of cost.If you checkout with more than one sample in your cart, only the one with lowest price will be provided to you free of cost. The rest of the samples will be charged at the price displayed. Your free gift card will automatically added in your account in 60 days. Step 1: Build your Amazon Pantry cart with a minimum value of Rs. 500 with items other than the samples listed below. Step 3: When you are done shopping, proceed to checkout. Your cart value will temporarily show an increase when you add samples. In the last stage of checkout, the promotion will be applied to your order total and you will receive the selected sample(s) free of charge. 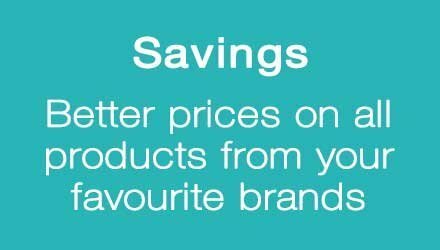 If you checkout with more than 3 samples in your cart, only the three lowest priced items will be free. 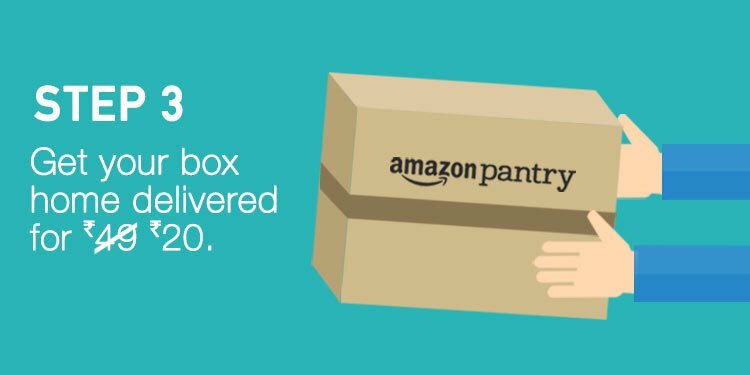 What are thhe benfits of Amazon Pantry ?